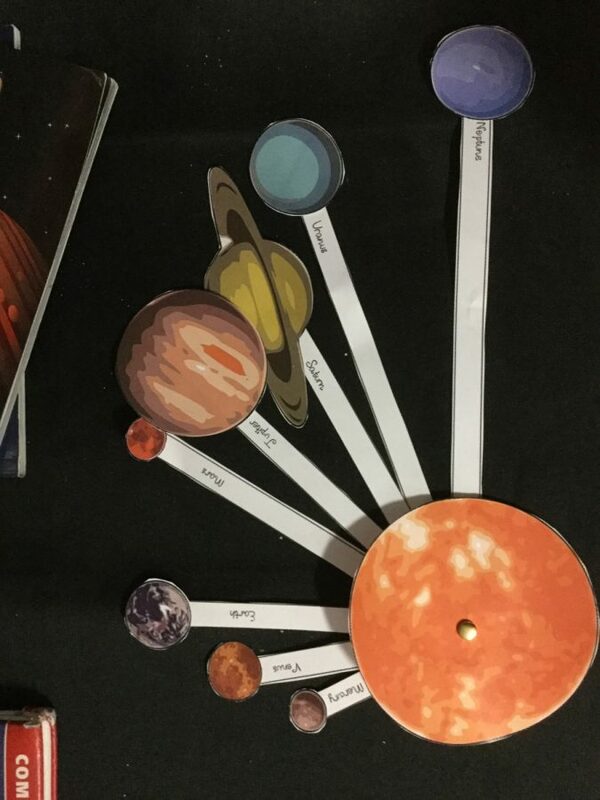 How do the planets move around the sun? 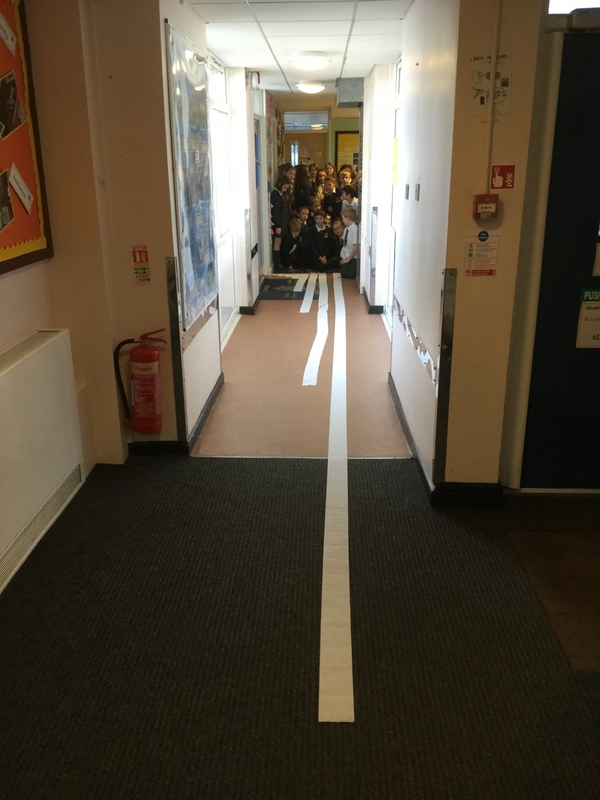 We used toilet roll to map out how far each planet is from the sun. Mercury was 1 piece of toilet roll which represented 57,910,000km. Neptune was 76.3 pieces of toilet paper which equated to 4,504,000,000km. We used our place value knowledge to read these huge numbers. We then explored how the planets move in the solar system. We explored different theories including the geocentric model and the heliocentric model. We created an orrery to convey our learning.